Just two doors down from CTown is a small meat and produce market by the name of La Vaquita, or literally small cow. As a matter of fact, I even managed to get La Vaquita and CTown in the same photo! 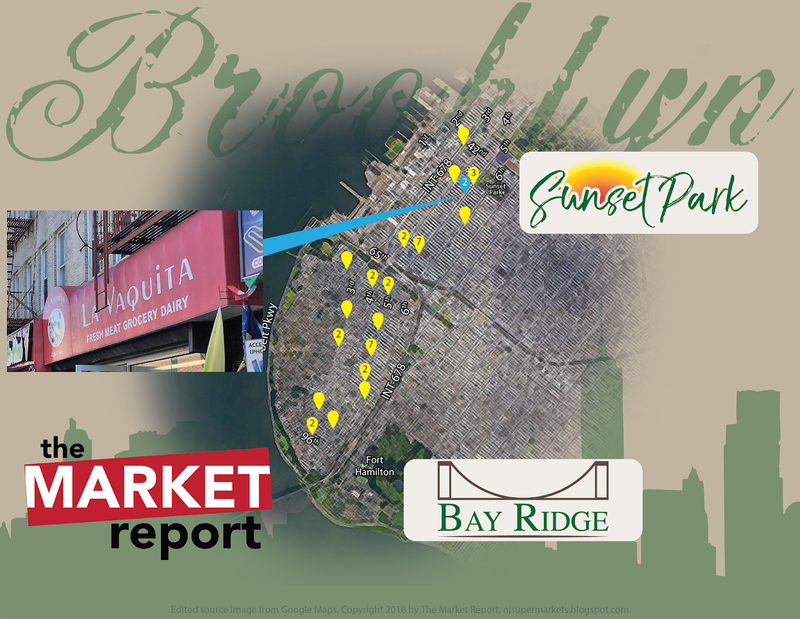 La Vaquita is located at 4713 5th Ave, Brooklyn, and like CTown, sells Krasdale brand products.